WorldACD has published another set of data, asking whether the pessimism over the air cargo market, which has seen growth slow, is realistic. Year-on-year, it notes, volume growth of air cargo in May was 2.6%, while yield measured in euros was 7.1% and in US dollars, 14.4%. The strongest-growing markets were origin Chile (up 58%), Japan (+18%), Canada (+17%) and the US (+5.8%) – but WorldACD warned that the growth in the Americas had “come at a price”. “Year-on-year USD-yield improvements in the Americas were well below 10%, much lower than elsewhere in the world,” it said. Meanwhile origins India, Russia and Western Europe all saw negative year-on-year growth in May. Interestingly, WorldACD also revealed a break with the conventional wisdom – at least up until 2009 – that air cargo generally grows at twice the rate of GDP. 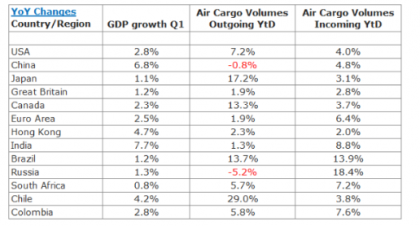 The table of 13 countries shows their GDP growth and air cargo growth, and there is clearly a lack of correlation. 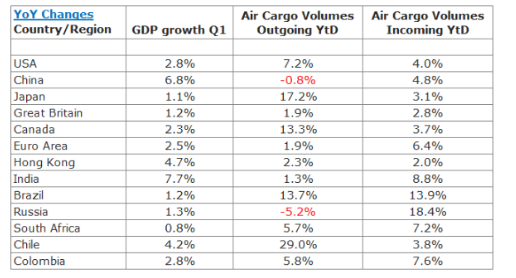 Brazil, for example, had among the highest growth in air cargo volumes, but saw limited GDP growth of just 1.2%. China’s GDP grew 6.8%, yet outgoing volumes fell and incoming cargo volumes were at 4.8%. 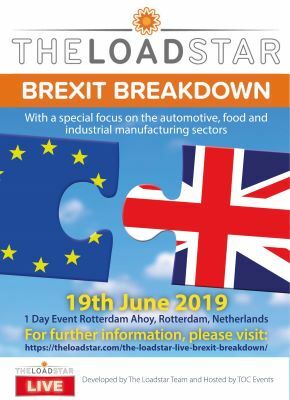 Finally, the research and data organisation asked which carriers had fared well, pointing to assumptions that growth in one particular region would likely help the home carrier of that region. Not so, it discovered. “The African carrier group was the only one improving its (small) market share in all regions. So did carriers from Asia Pacific, except in their home area. “Carriers from the Americas increased their market share in three regions, but lost share in both North and South America. The group of Middle Eastern carriers lost share in three regions, including their home area, and gained in Europe and Latin America. 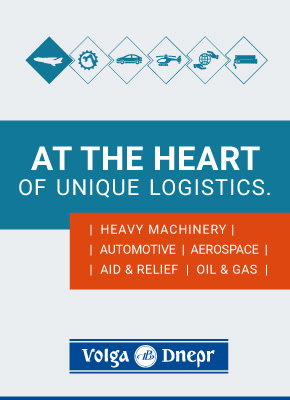 Drewry also released its East-West Airfreight index today, showing that rates fell 1% in May – but it expects to see transpacific demand in June trigger a slight rate rise.